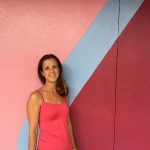 This Summer’s getFrisky! events have been kicking into full gear around the world, bringing the best of the underground experience to audiences everywhere. This Thursday June 2nd, three Frisky DJs will be joining together for a complete night of deep, driving, dancing tunes to get you moving and take you an adventure. Taking place at The Garden – Nile Front & presented by Sound Chemistry (“the reaction between carefully selected Tech House, Techno & progressive tunes yielding a high amount of energy & euphoria.”) this will be a unique and creative event that is a must-go for anyone looking for a night to remember. Get ready for our season finale, we are super proud to present getFrisky! 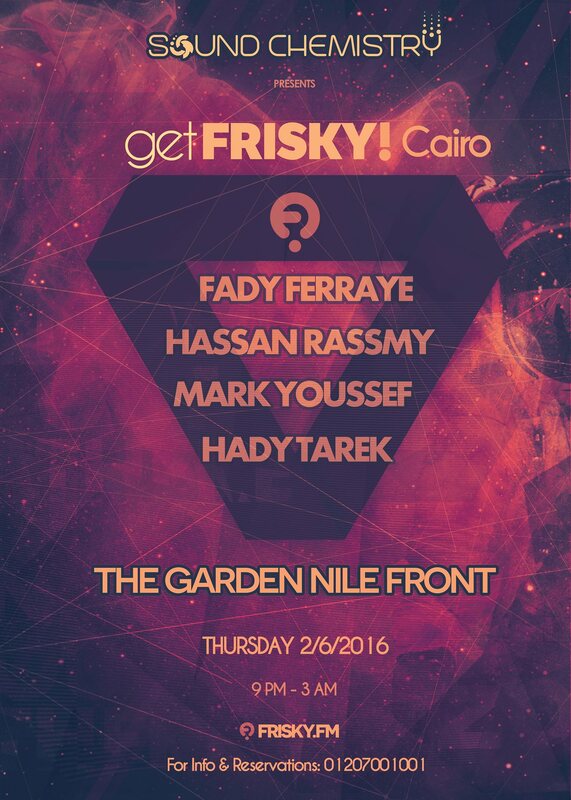 Cairo, showcasing friskyRadio artists & show hosts, Frisky is one of the leading online radio stations in the world and for sure is our favorite, let’s say goodbye to the season with a bang & get Frisky!